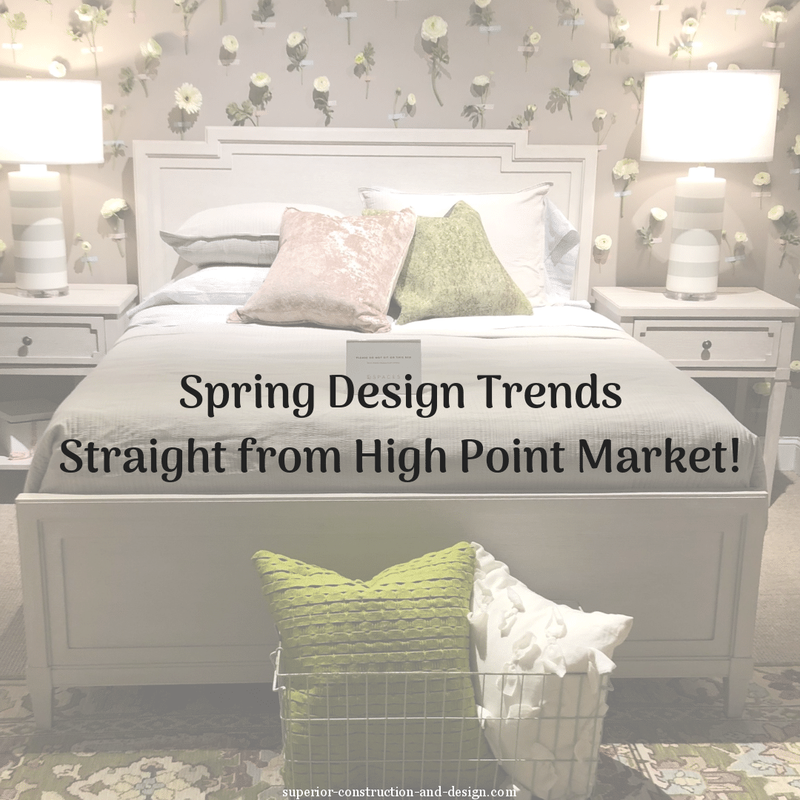 Today’s post is a little less visually inspirational than usual, but it’s PACKED with great info if you’re going to be selling your home this year — so don’t skip this one! Spring is peak home-selling season here in Mt. 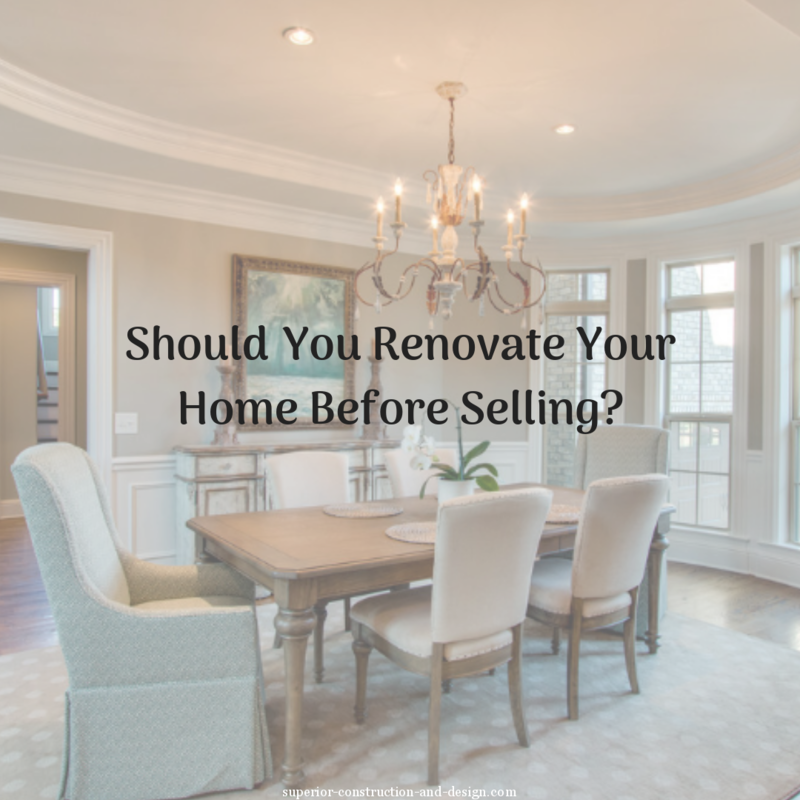 Juliet and Lebanon, Tennessee, which means now is the time to make any renovations before you put your home on the market. 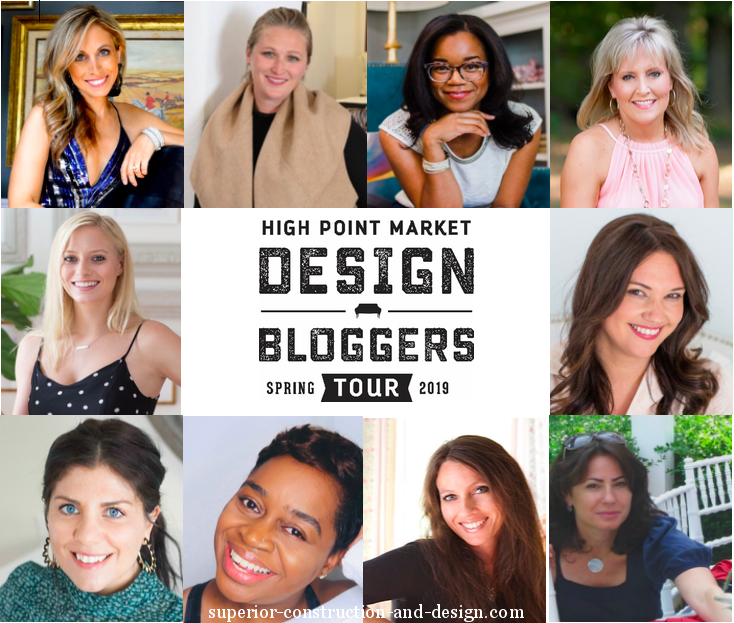 Before you start dreaming of the pool and home office renos that will “guarantee” your ROI, let me say… girl, slow your roll! The first question you should ask is… Should you even renovate at all? 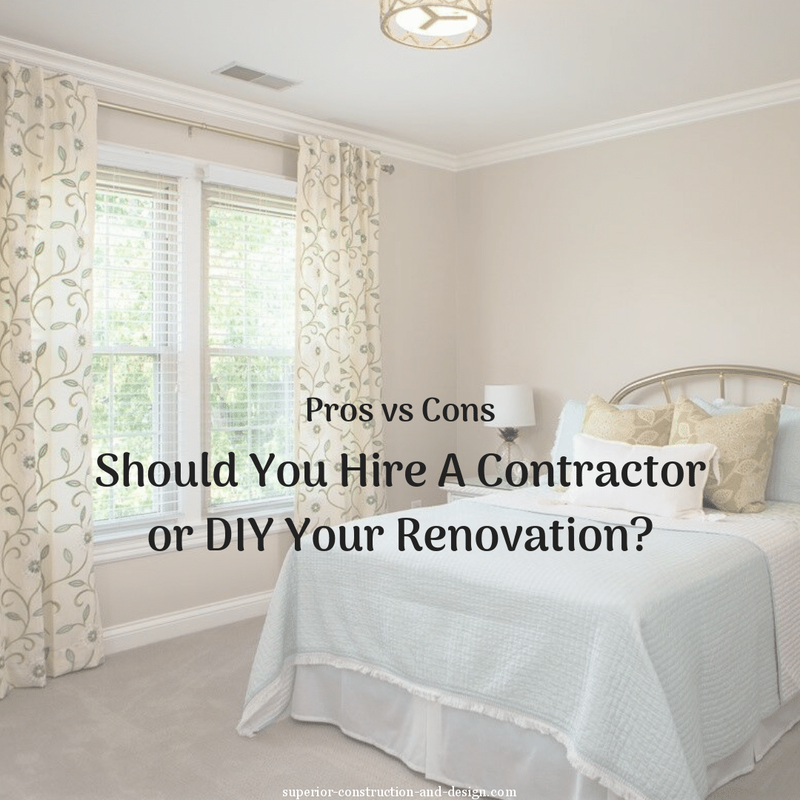 That’s the big question, because not all renovations are created equal. 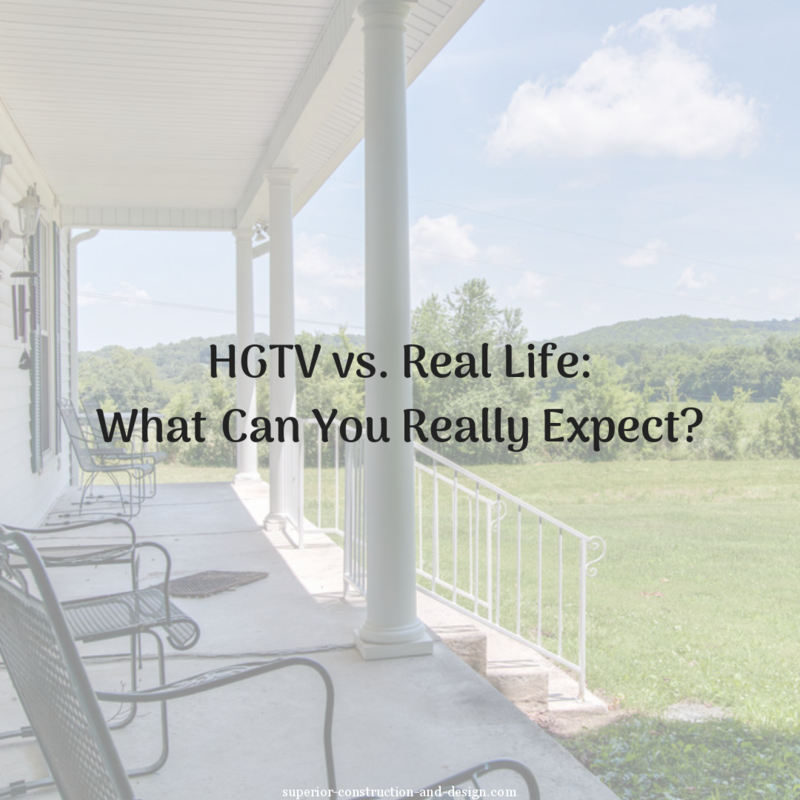 If you update a part of the home that no one can see (or your target buyers don’t care about), you’re not going to see that money come back. Do this off the bat and you can skip all the other steps in this post! Seriously. Half the battle of renovating your home for a top-dollar sale is knowing which renovations will bring in the biggest returns. If you can get a professional opinion on that front, you’re saving yourself time, stress, and a whole lotta uncertainty. This is what a home staging consultation can do for you. Even if you don’t stage your home (though you really, really should if you want great ROI), a home staging professional is the best person to call in early. They’ll give you an actionable list for prioritizing the right renovations — and specific to your target market. After all, the characteristics of fast-selling, top-dollar homes in NY are very different from the ones selling here. So get the inside scoop! 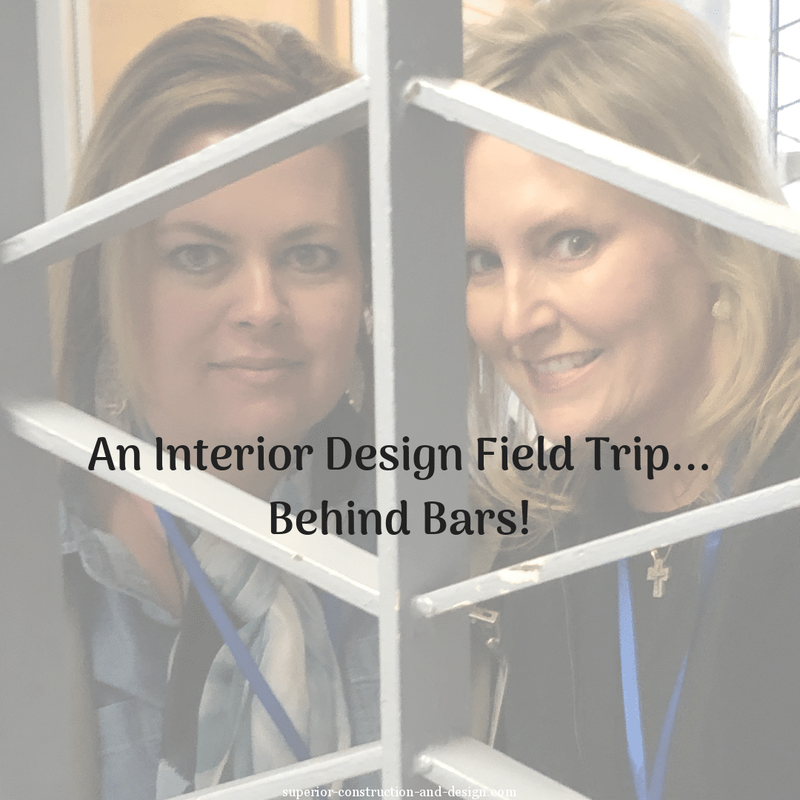 Don’t try to get all fancy pants with your home. Keep it simple and classic. If these are on your list of potential renovations, go get a red marker and strike ‘em out! Decade-defining traits are just that… aspects of your home that dish the deets on precisely how old it is. Beauty comes before age in today’s housing market! Once you’ve identified these areas, you’ll have a starting point for some impactful renovations. Some renovations are non-negotiable for encouraging potential buyers to actually leave their cars and tour your home. Such as the exterior. Others are simple but surefire ways to make your home more attractive. We all judge books by their covers, and it’s no different in your home. Make it shine! Here’s some insight into the hows & whys of a Mt. Juliet home we renovated for sale. If you find any items on your list that don’t fall into these categories, well, you know what that red marker is for… saving your ROI! My last bit of advice — and I’m going to sound like a broken record here — is to bring in a home stager to help oversee the renovations and definitely to stage the space for MLS listing photos and home showings. That’s it for now! If you haven’t yet, subscribe below to get light layering tips that will create big impact in your space! Great tips for knowing when and what to renovate – especially when you intend on moving soon! So many people waste money on the WRONG “upgrades.” The truth is, good home staging is about making money for the seller. You are SO right Kristie! This is a wonderful post with such good tips on where to spend the money and where not to. I love the use of your phrase, ‘decade-defining traits’. appreciate your input as you know all about this very subject! Really good info Elizabeth! I, too, love the “decade-defining” traits you mention. Hope all is well with you! All is well here, and from the looks of everything I see you are up to, you are on fire!! Great post! I find that many times sellers over renovate, renovate incorrectly or fail to do any updating. This is a great primer to read – for any seller! and you are so right- when homeowners fail to contact a professional stager, they can make all the wrong investments. Instead of “saving money,” they end up spending even more. So appareciate you reading and commenting! I agree either you hire a home stager or get a home inspection to know if your home needs renovation before selling. Great blog by the way and thanks for sharing this helpful information! you are so right Richard!